The two’s outfits also scream money with Sharina Hudson photographed exiting her enviable vehicle, which is only one of their five cars, in a $1,260 Thom Browne tracksuit. 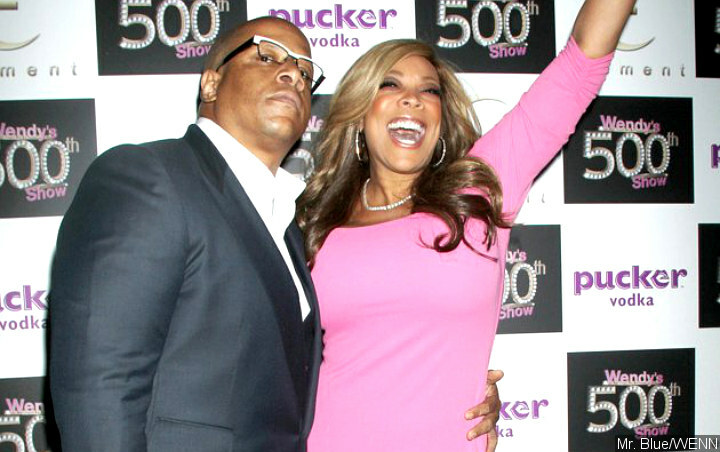 While Wendy Williams is living in a sober house as she has been battling an addiction to alcohol and pills, her husband Kevin Hunter’s alleged mistress is reportedly living the high life in a secret hideaway in New Jersey. Sharina Hudson seemingly got herself a sugar daddy as the TV producer, from whom Wendy filed for divorce on Thursday, April 11, gifted her flashy cars, jewelry and designer purses. The two’s outfit also screamed money with Sharina photographed exiting the enviable vehicle in a $1,260 Thom Browne tracksuit. As for Kevin, he was spotted one day in a $1500 Fendi vest, $490 Fendi hat, $770 Fendi pants and $515 Fendi sunglasses.